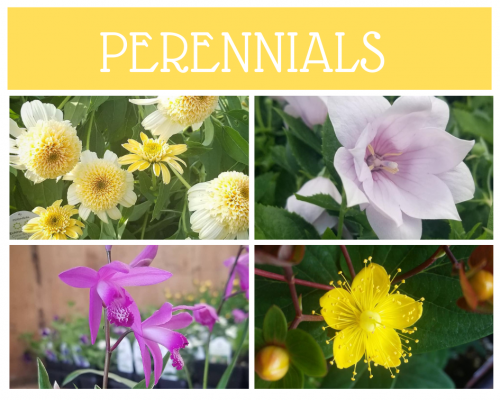 We grow a wide variety of perennials! 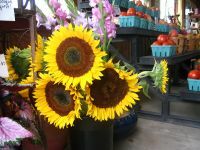 Each year we add new varieties, below is a list of most of them. There may be some that we miss, stop in and see what we have! !